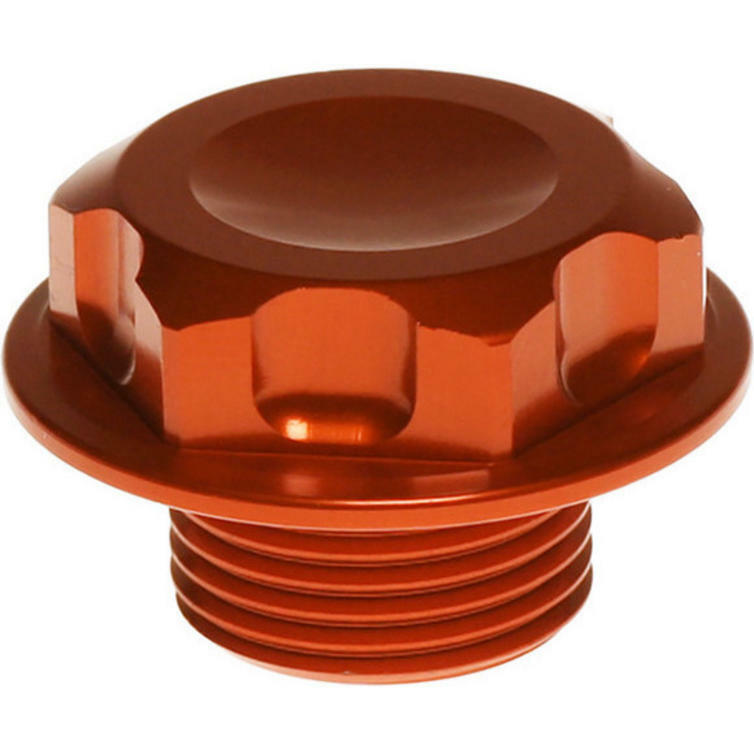 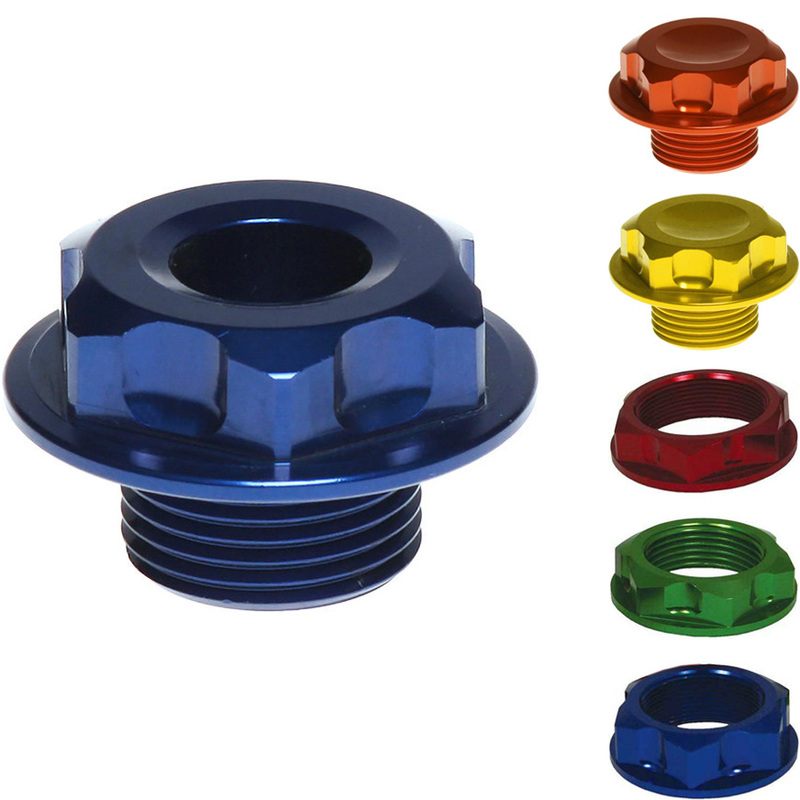 The RFX Pro Series Steering Stem Nut is part of the latest RFX collection. 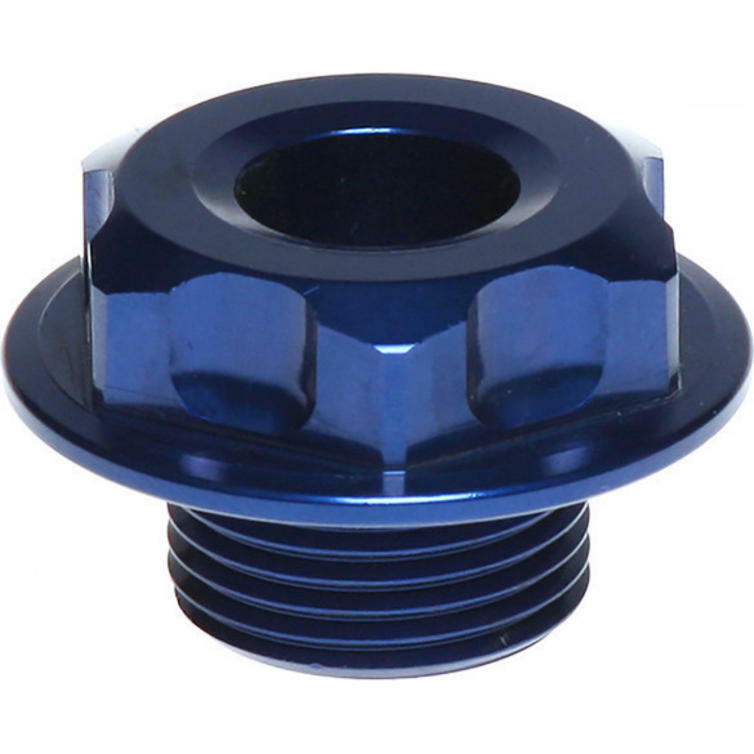 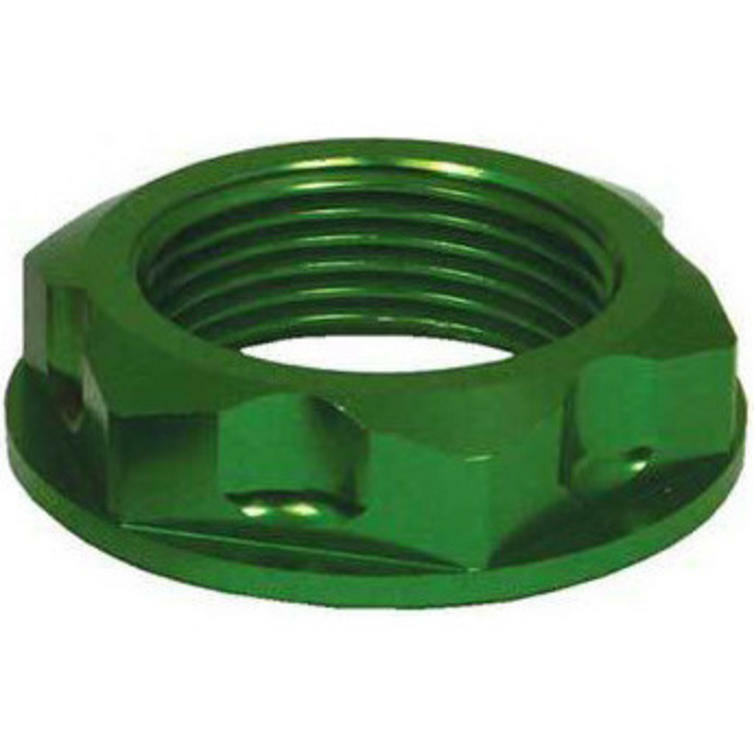 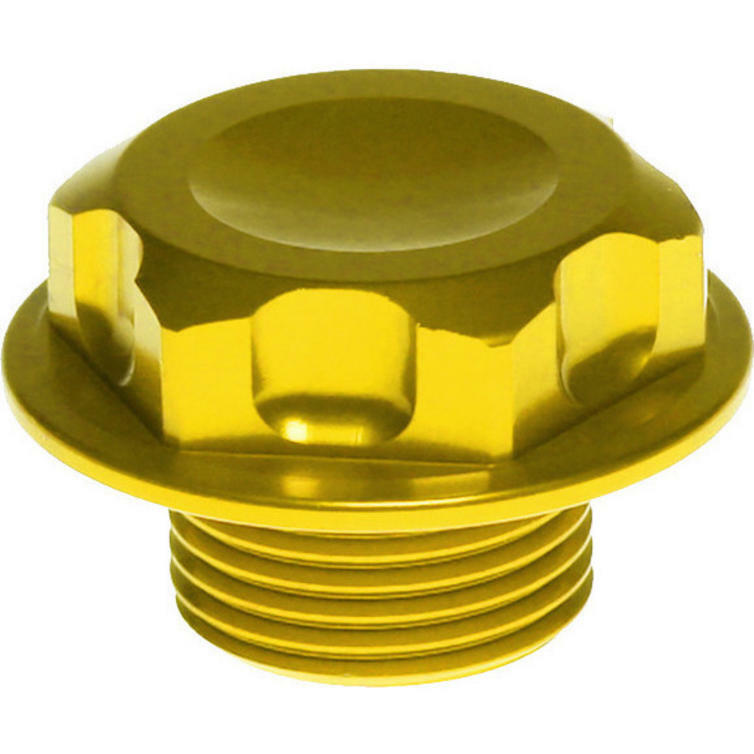 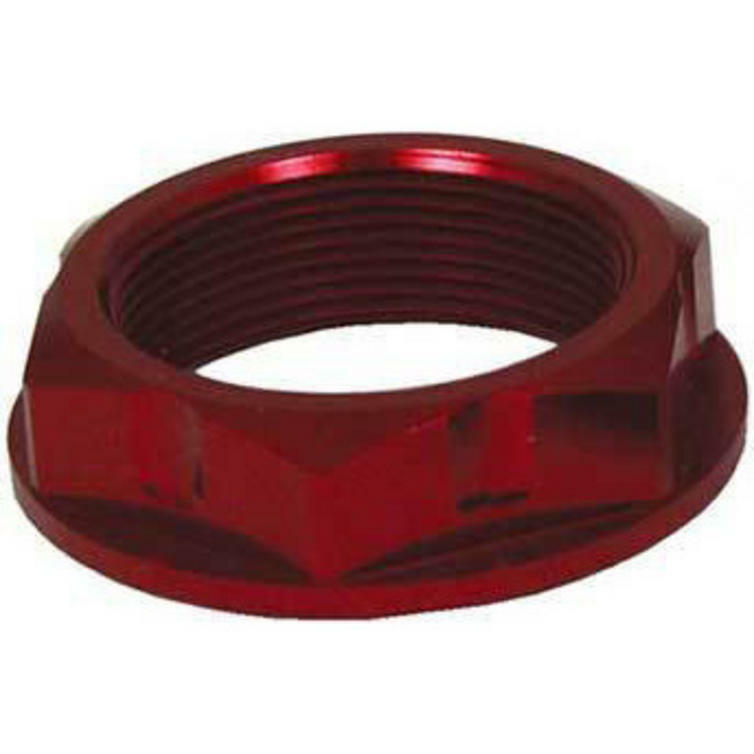 View all RFX Steering Stem Nuts. 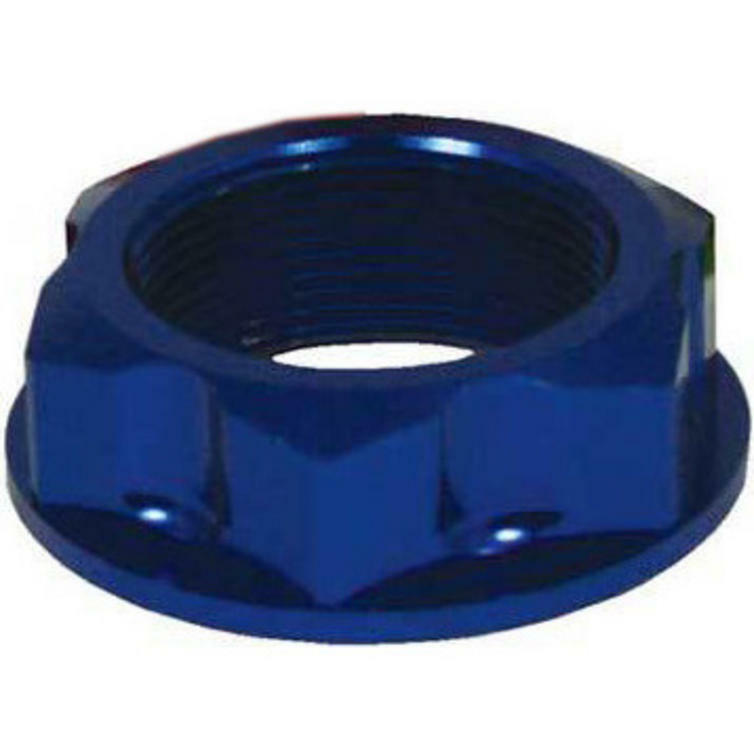 View all Steering Stem Nuts.